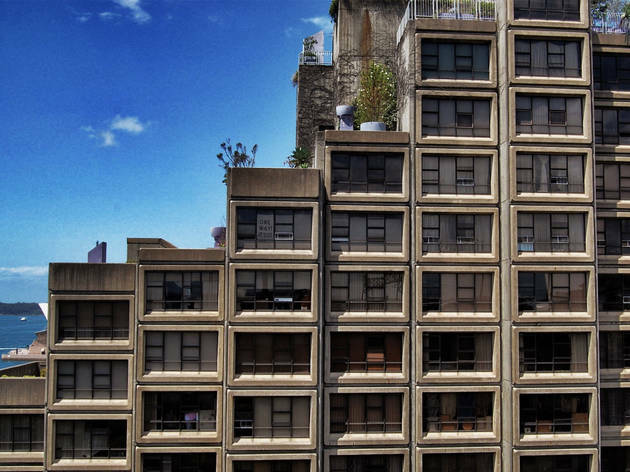 London and Hong Kong have enough public housing, so why doesn’t Sydney? Worldwide icon-chevron-right South Pacific icon-chevron-right Australia icon-chevron-right Sydney icon-chevron-right London and Hong Kong have enough public housing, so why doesn’t Sydney? Australia’s housing market has become a competitive sport, says Nicole Gurran, professor of Urban and Regional Planning at the University of Sydney. Gurran gave an impassioned talk at TEDxSydney on Friday June 15 in which she shed light on the lack of social housing in Sydney compared to global cities like Hong Kong or (even) London. Gurran said Australia is becoming a more divided nation between those with and without housing wealth. As many Sydneysiders will already know, getting into the housing market is one challenge – simply finding affordable homes, shared or private, is another issue entirely. Gurran leads Urban Housing Lab@Sydney and she’s the author of Politics, Planning and Housing Supply in Australia, England and Hong Kong. 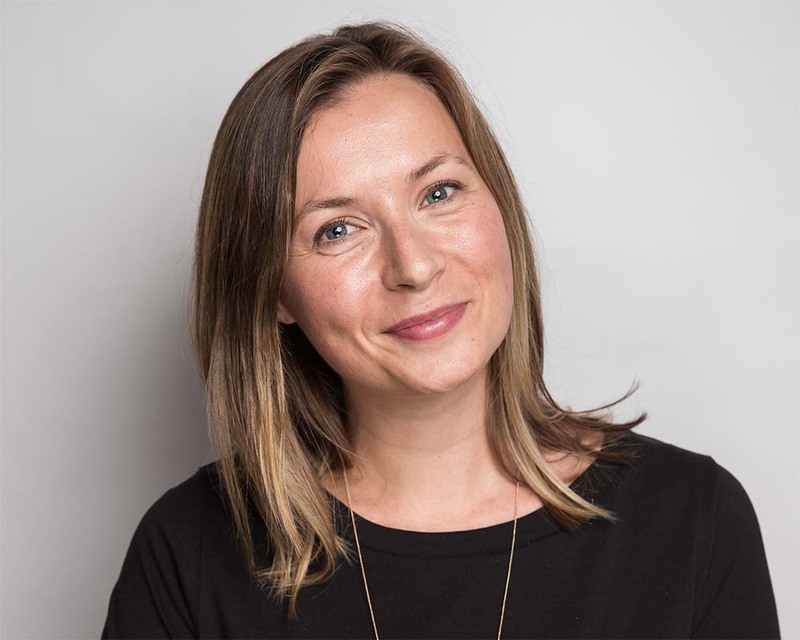 Her research looks at the intersections of urban planning and the housing system, examining affordable rental supply and the impacts of your neighbour turning their two-bed into a schmancy Airbnb for summer. She argues that the solutions to the problem are simple – and that anyone priced out of the market should be calling on the government for systemic change. The deposit gap, or number of years you needed in order to save for a deposit, has widened in Australia dramatically in the last decade, she says. If we continue to accept the status quo, the prospect for young Sydneysiders is grim. Gurran says it’s a relatively new issue for Australia, but that on a global scale we’re falling far behind in terms of the percentage of land allocated to public housing – and how and where those homes are built. “Half of the housing in Hong Kong, in the private market, is phenomenally expensive,” says Gurran. “But then they have nearly 50 per cent in low cost housing and public rental – and that’s simply their political philosophy. In contrast, only two per cent of new homes in Australia are apportioned to social and affordable housing. 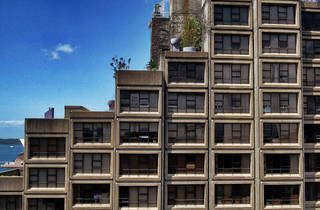 “We’re seeing public housing as really just for the poorest of the poor. The way around that – to see social and affordable public housing as part of the community – is to have mixed-income people using it. With 40 per cent of Australians living in two main cities it’s important that we’re calling on government to focus on inclusionary urban planning – and not to rely solely on the private property market to increase housing supply. “When you have a commitment to social and affordable housing you’re not solely dependent on rising prices to increase housing units, and that is the problem in Australia – the minute prices level off the new house building slows down as well. So is the answer to pack our bags and move to Adelaide? Gurran sees nothing wrong with voting with your feet – but the impact of lower income households leaving Sydney en masse will have greater implications for the city’s culture and livability for everyone. TEDxSydney took place at the ICC Sydney, Darling Harbour. Watch the live stream at TEDxSydney.com. Here’s what’s on in Sydney this weekend.